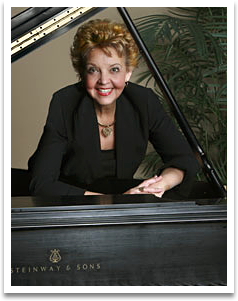 Arrangements and performance by Linda McKechnie, pianist with the London Festival Orchestra conducted by Don Marsh. Escape the stress of everday life as you find peace and rest through quiet hymns and songs of devotion. 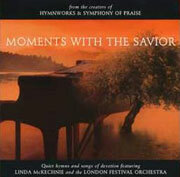 Allow the music to lead you in a time of personal worship and reflection as you spend a few Moments With the Savior.